Retail Shop For Lease Sim.. Price: $13,900pa + outgoings no ..
Large Open Plan Shed With.. Price: $44,000pa + outgoings no .. 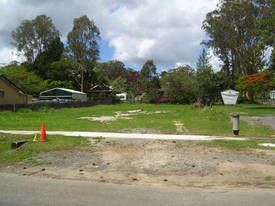 BRAND NEW DEVELOPMENT LOC.. Price: $1,650.00 pcm inc GST + O..
1 ACRE FULLY FENCED HARDS.. Price: $3,035 pcm incl. GST + Ou..